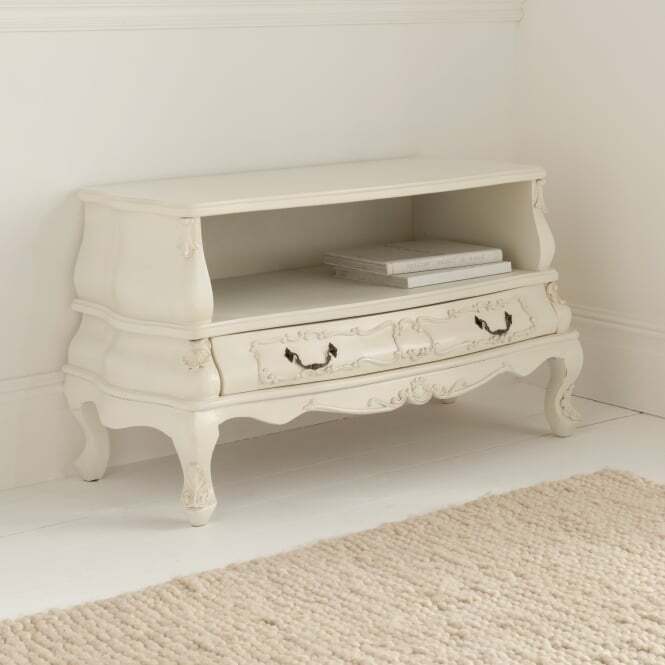 Distressed, elegant, aged and distinctively timeless are all terms used when commonly describing shabby chic furniture. If we are looking to date shabby chic furniture back to its origins then we have to look no further than King Gustav III of Sweden. 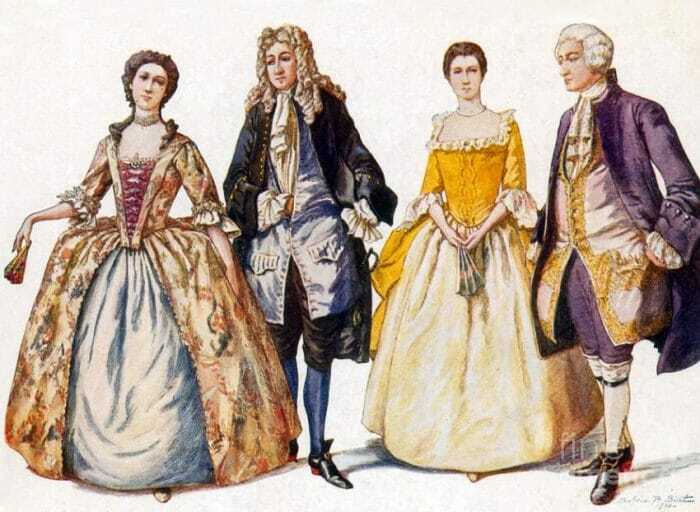 Keeping rein of his throne from 1771 to 1792, Gustav was a hugely passionate king who was in awe of the fashion and styles used in theatre and art. From the long colourful and elegantly draping dresses the women would wear when watching a local theatre play, to the pulled up socks or clean cut shin length boots the men would so eloquently wear… it was easy to see what made him fall in love. As a lover of art and theatre, this drove Gustav to frequently visit the French court. At that time the French were under the long reign of King Louis XVI, an equally passionate man who also was partially fond of the arts. During his visits Gustav became a huge admirer of the commonly used neoclassical furniture style. These styles predominantly featured lightly warn and distressed antique French pieces upholstered in a variety of unique floral fabrics. Once falling in love with the neoclassical style, it was only a matter of time until Gustav began creating his own luxurious furniture pieces, taking huge inspiration from the French. All Gustav’s pieces where created with style and to such a hand carved high quality, all where no doubt set to for the test of time and to last generations. 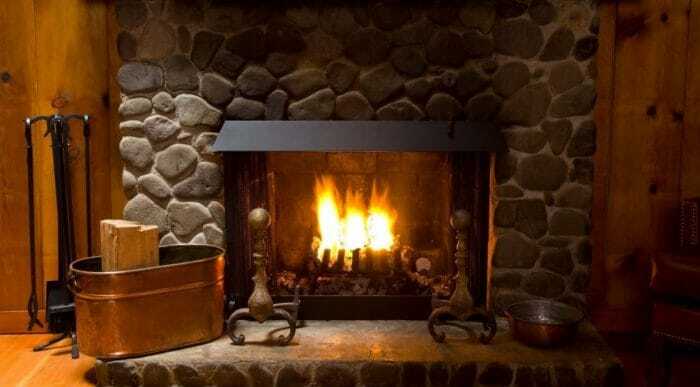 The first thought that comes to mind when we think shabby chic in England, is the old house country cottages, each with its own personal character, all with small yet charming exterior features… But delving deeper inside, we can initially picture the old and lightly distressed chest of drawers opposite a natural wood crackling fire. The large and beautifully coloured bookcase filled with novels and the creaking yet sturdy stairs leading up to a bedroom filled with stunning aged accessories and ornaments. 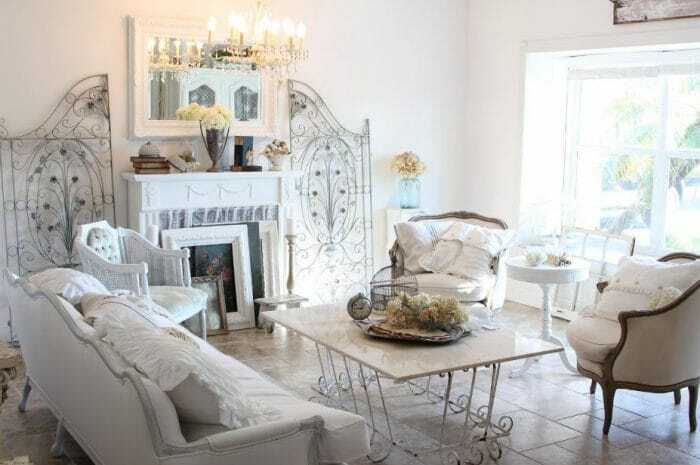 The tranquil and picturesque setting of shabby chic at its finest. So how did it come to be? Well, as Gustav III crafted and carved his furniture to such a high standard, no surprises were to be made when his furniture was still around centuries later. This is when the originating term, distressed appeal was invented. With the quality and well made furniture pieces all still in one piece and perfectly functional, the only difference was they had aged. 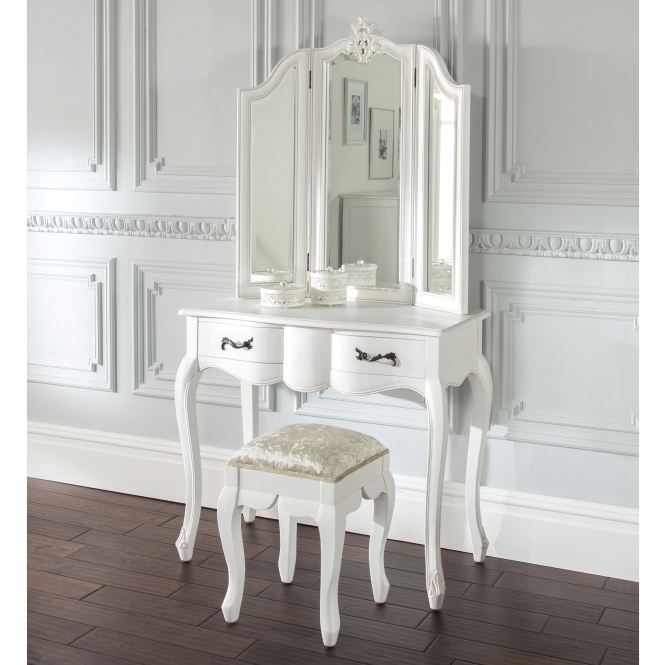 With the pieces showing slight aging on the wood and minor scuffs they still epitomised quality and exuberant luxury… this was the truly the start of shabby chic. 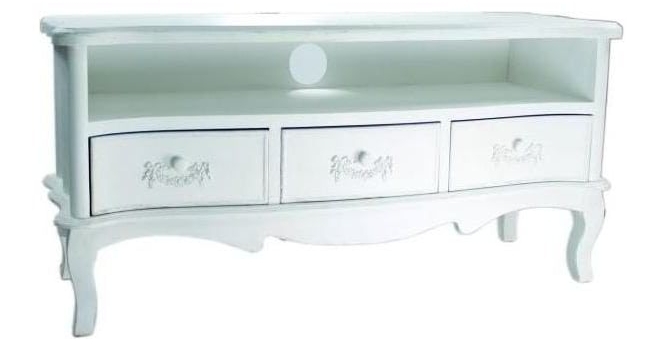 Fast forward to the 21st century and we can still see the hugely popular shabby chic furniture in homes today, all enriched with styles and designs from Gustav III’s legacy. 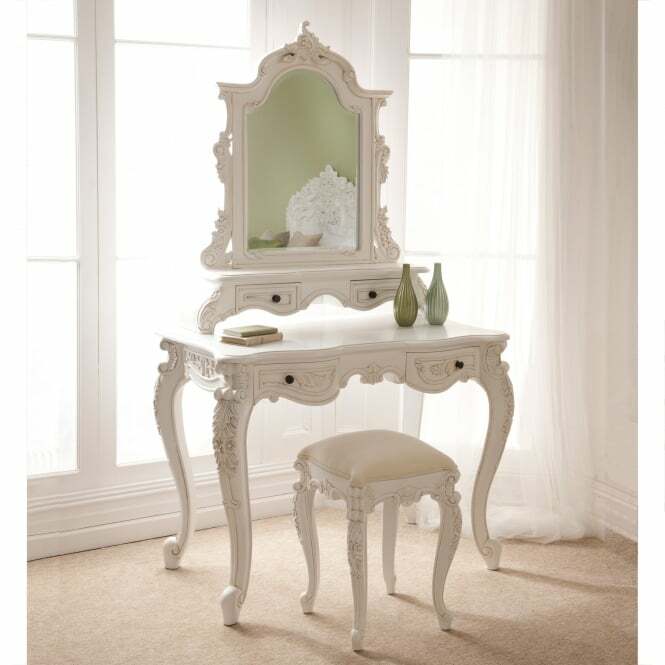 From practical sturdy wardrobes to small décor features such as plant stands and photo frames, the shabby chic furniture style has developed and branched out into all forms and will no doubt continue prosper for centuries to come.